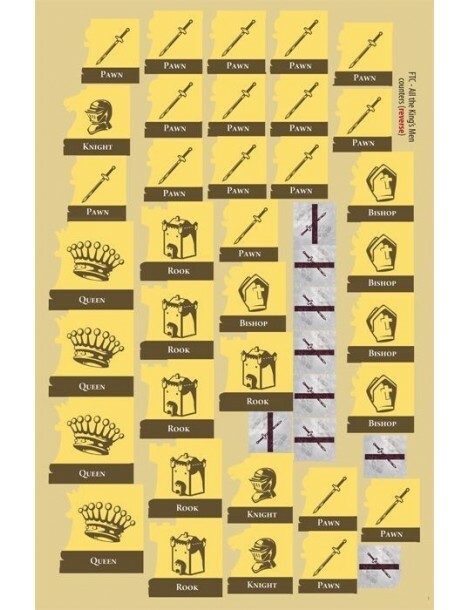 All the King's Men, by designer Jeremy Lennert, introduces two new variants: The Extended Game and the Team Game. 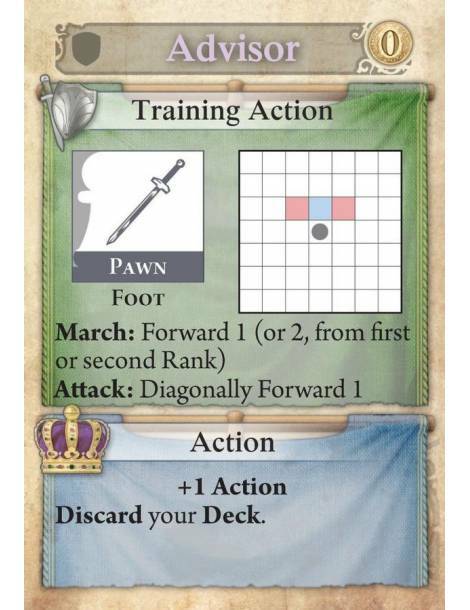 The Extended Game (two-player) uses extra cards, with two options to play an extended game with a friend. 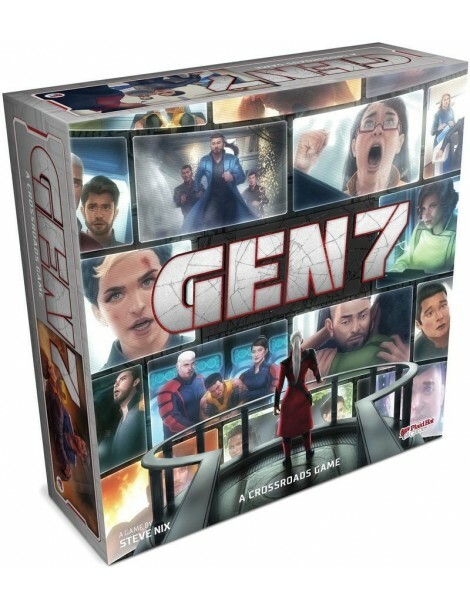 The Team Game allows four players to play a single game, in two teams of two! 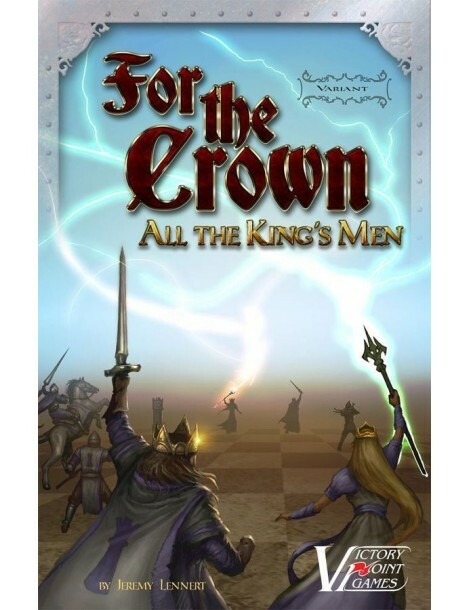 Note: For the Crown: All the King's Men is not a "stand alone" game. 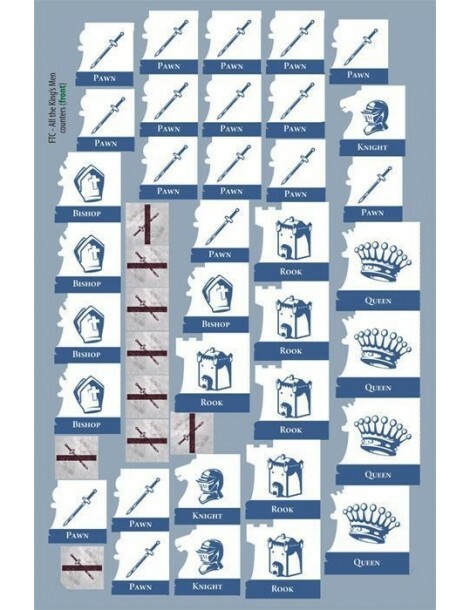 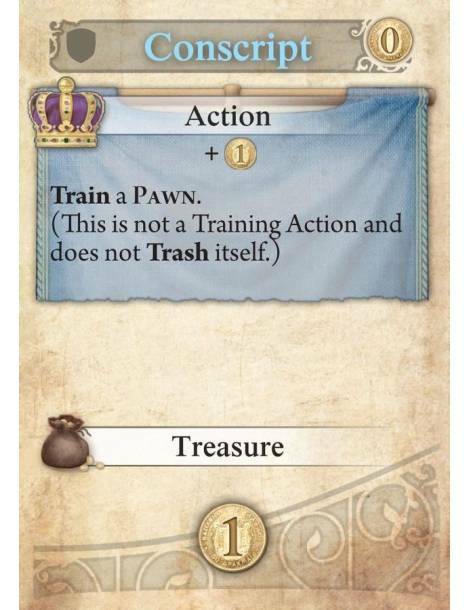 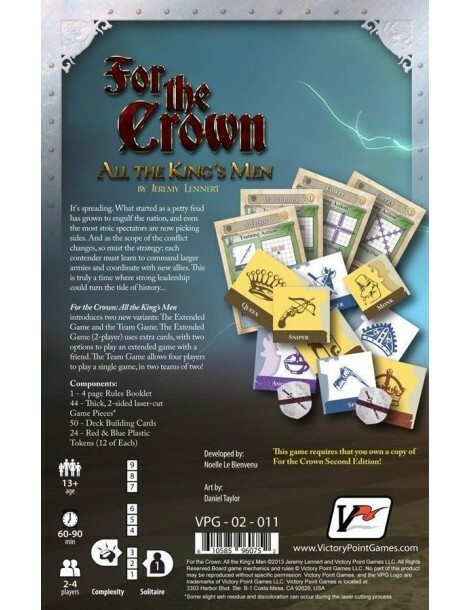 You must own a copy of For the Crown Second Edition to use this variant pack. 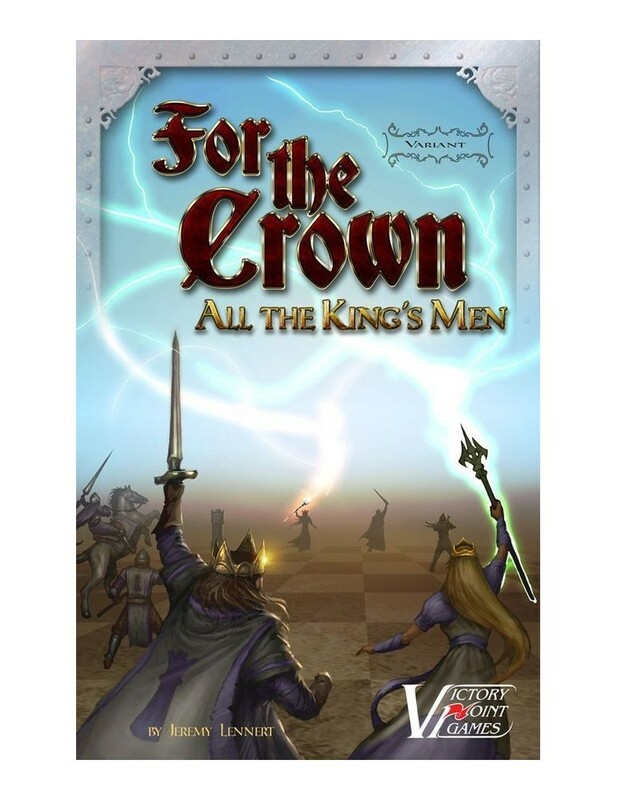 This variant cannot be used with the first edition of For the Crown.